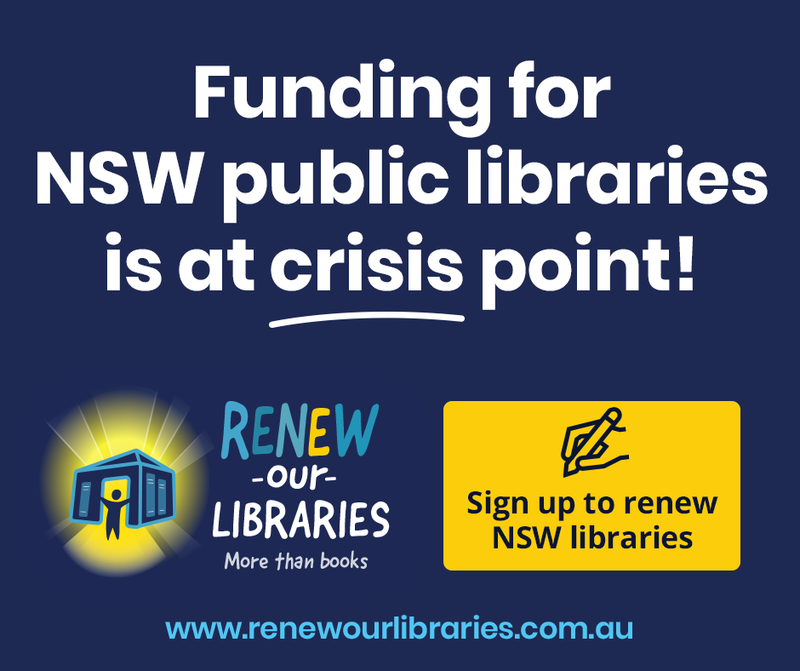 In NSW, funding for public libraries is at a crisis point! Libraries are more than books – they are valuable centres of information, of knowledge and of community. Sign and share this petition to Renew Our Libraries!